Monira Investment was founded as an alternative investment service for you with one goal in mind: to provide you with a highly profitable investment vehicle. Our traders are well educated, well experienced, and are truly experts who profit consistently from the global currency market (Forex). To Increase Your Capital Safely & Smartly, we work in a very professional way. Our company doesn’t promise any unrealistic return or any type of get quick rich scheme. Slow and steady profit gain with minimizing risk is our first priority. We strongly believe that our utmost efforts will make our company one of the best alternative investment vehicle. Forex Fund Management Service or Forex Managed Accounts service is our primary business service. By the virtue of copy/mirror trading technology with a MAM software solution, anyone can ride our long term profit vehicle. 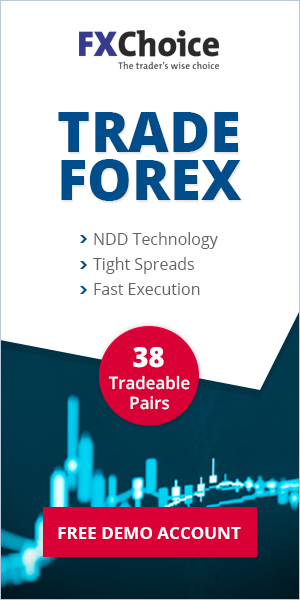 We are also partners with some of the most regulated and reputable Forex brokers who act as a bridge between you and us. Our superior trading strategy and brokers’ trading tools allow us to reach the top level of performing investment services. All of our trading strategies, activities, and performance are verified by Myfxbook, which is an online automated analytical tool for your Forex trading account and a social Forex community, the first of its kind. Currently supporting over 100 brokers, it enables you to track, compare, analyze and share your trading activity. In this way, you can monitor in real time 24 hours a day what’s happening with your investment capital. We are a partner of a global Forex brokerage, which is among the world’s most reputable and regulated company. This broker works like a bridge between investors and us. They support us all the way in order to provide best Forex trading services as well as Forex Managed Accounts services. They have a strict regulatory body and segregation of clients’ funds with first tier banks. Also they have a world class customer support system. One of the most trusted Forex broker. The largest brokerage by volume in the world and the fastest growing Forex and investment company globally.